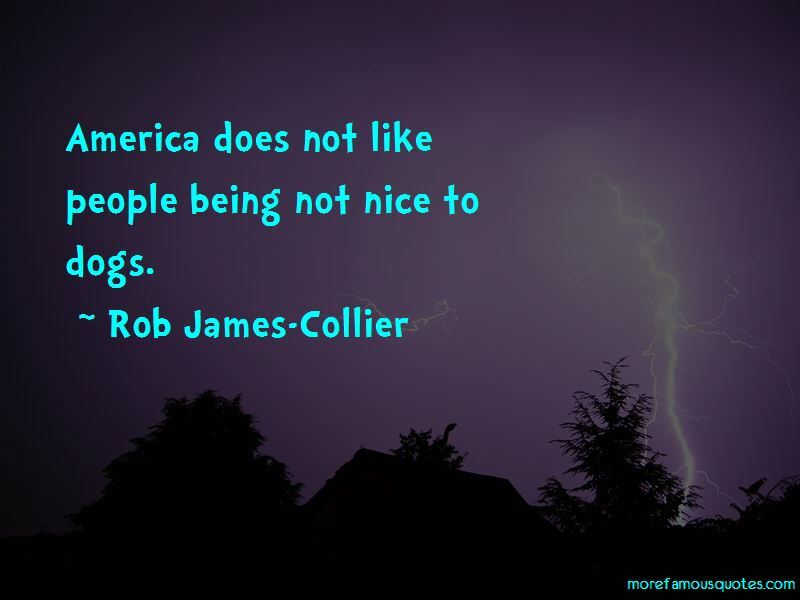 Enjoy the top 36 famous quotes, sayings and quotations by Rob James-Collier. 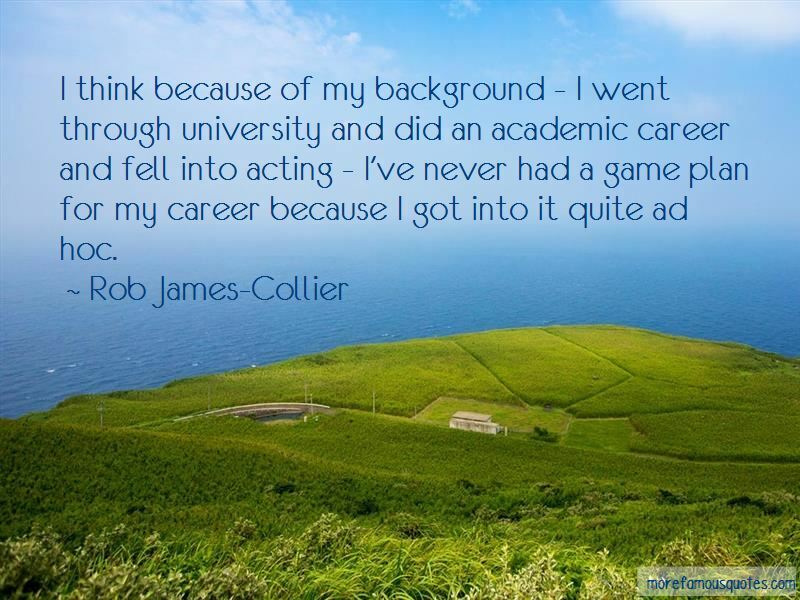 I got into acting for the different scenarios and roles and meeting different people. 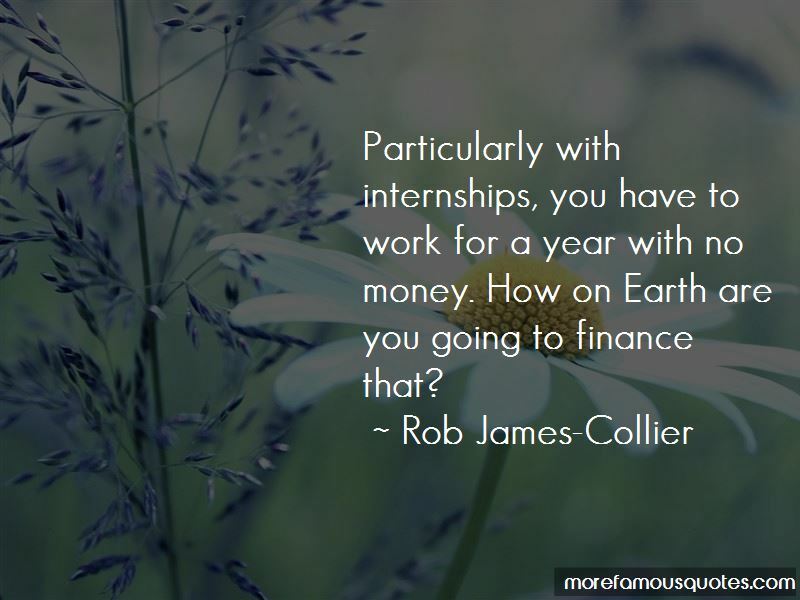 Want to see more pictures of Rob James-Collier quotes? 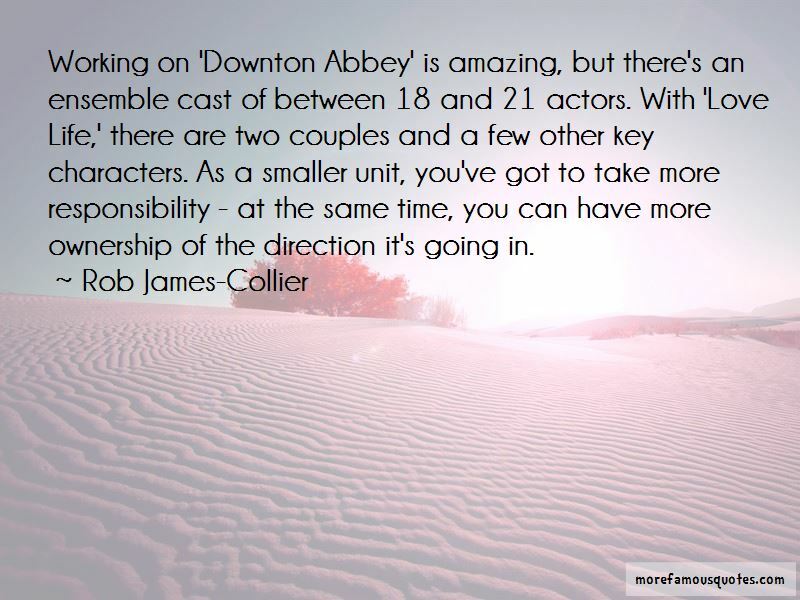 Click on image of Rob James-Collier quotes to view full size.